Affiliate linksI’ve been on a drugstore kick lately — from the latest makeup must-haves to the best drugstore at-home peels, I’m all for saving some cash! 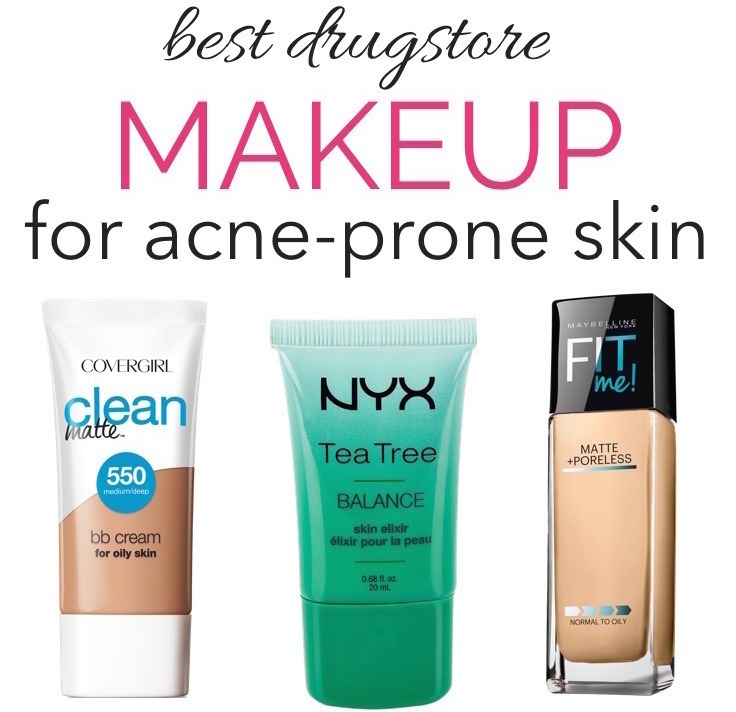 And now that it’s the season of dry skin, I thought it would be the perfect time to talk about the best drugstore foundations for dry skin. Because let’s be real, when you love makeup as much as I do, things can start to add up, right? As I have mentioned many times before, I have naturally dry skin (that also happens to be acne-prone) so I gravitate towards lightly hydrating foundations with a dewy fresh finish that can take my dull complexion from drab to fab! Yes, I am all about the glow…but don’t get me wrong here, I am not a fan of shimmery, sparkle-infused glowy foundation that can make you look like a disco ball, in fact I hate those! What I love is a foundation that doesn’t accentuate my dry skin and offers a satiny radiant finish for a natural healthy skin glow. Just a quick note! I always moisturize and prep my dry skin with a hydrating primer (my current favorite is the Pro Glow Lock primer by L’Oreal) before applying any foundation for an even, super smooth and natural finish. So, no matter which foundation you end up trying, I would recommend not to skip using a primer first for best results! L’Oreal Paris Infallible Pro-Glow Foundation ($10.97) – The Pro-Glow Foundation by L’Oreal ticks all the right boxes for those with dry skin like me. Solid medium coverage with a natural finish, lightweight creamy feel, and truly long-wearing…here’s my detailed review if you want to check it out. The finish is actually satin matte, not glowy and perks up my dry, dull skin with a subtle dewiness…no unwanted shine, shimmer or greasy feel! Maybelline Dream Cushion Fresh Face Liquid Foundation ($9.65) – I just picked up this new cushion foundation last week and loving it for my dry skin! It has a creamy texture that applies smoothly and is lightly hydrating but not heavy or greasy. With a nice medium coverage and a natural satin finish that’s neither glowy/dewy nor too matte, this foundation is definitely worth picking up if you want to dip your toes into the cushion foundation trend (without overspending!) Not to mention, this compact foundation can easily be tucked into your cross body purse for easy touch-ups on the go! Maybelline Fit Me! Dewy + Smooth Foundation ($5.99) – The best quality of this foundation is right there in its name – Dewy + Smooth. This creamy fluid foundation provides dry skin the moisture and radiance it craves, while offering light to medium coverage that’s very natural-looking. Although hydrating, the formula has a lightweight feel and is free of any oils or waxes, plus it has SPF 18 as an added bonus. L’Oréal Paris True Match Lumi Cushion Foundation ($12.99) – If the “no-makeup” makeup look with a dewy glow is your thing, this cushion compact foundation is literally your saving grace! It blends hydrating, ultra-lightweight liquid coverage with the convenience of a compact. Though it goes on sheer initially, I can easily build it up to light-medium coverage and the formula holds up well through the day without fading or creasing. CoverGirl + Olay Simply Ageless 3-In-1 Liquid Foundation ($10.89) – This liquid foundation blends hydrating coverage with skincare benefits to reduce the look of wrinkles, discolorations and improve skin tone. The texture is rich and creamy but doesn’t feel thick or heavy on the skin and blends very easily to provide medium coverage. The finish is slightly dewy but mattifies easily (if you want) with a light dusting of translucent powder. I really like this foundation especially for winter months when my skin feels very dry! Wet n Wild Photo Focus Foundation ($5) – This new foundation by Wet n Wild is specifically designed with a light-adjusting complex to help prevent white cast in photos. Regardless of that claim, this foundation is a really nice pick for dry skin because of its lightweight fluid texture that blends effortlessly to provide medium coverage and sets to a natural satin matte finish. For under $6, this is a great drugstore foundation that’s also cruelty-free! Maybelline Dream Velvet Soft-Matte Hydrating Foundation ($6.22) – Matte and moisturizing, these two words usually don’t go together but this foundation by Maybelline is a keeper for matte lovers! It has a creamy yet lightweight, velvety mousse texture that blends effortlessly and sets to a soft matte finish that’s anything but flat. Not only does it provide a solid medium coverage but also lasts all day, without fading away. 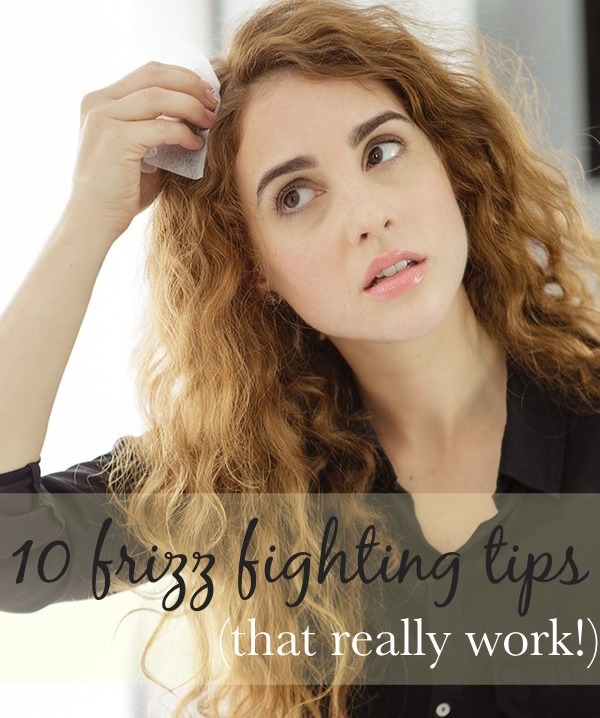 The formula is lightly moisturizing but won’t leave skin greasy or oily after a few hours. NYX Cosmetics Mineral Stick Foundation ($9.99) – Portable and buildable, this twist-up stick foundation from NYX hits the spot with its smooth blendability and great coverage! It has a natural looking finish that’s neither glowy nor too matte, and the creamy smooth formula glides on easily and won’t adhere to your dry areas. 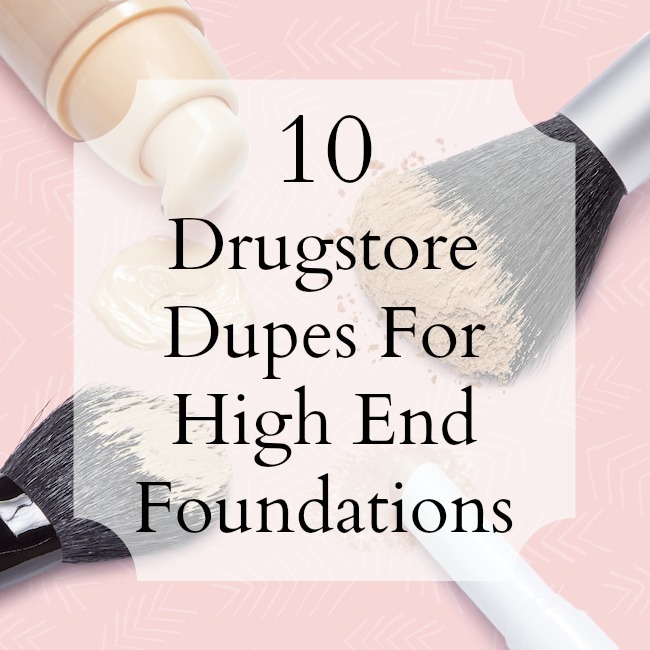 Last but not the least, this foundation is also known to be an an excellent drugstore dupe for Bobbi Browns’ Skin foundation stick…doesn’t that just seal the deal? Milani Conceal and Perfect 2-in-1 Foundation and Concealer ($7.87) – If long-wearing full coverage is what you are looking for, this foundation by Milani has your complexion covered (pun intended!) The foundation formula is a bit thick and creamy but not at all heavy or suffocating on the skin and blends pretty easily with a satiny finish. It’s quite pigmented so half a pump is all you would need for almost full coverage that doesn’t look made up. The long-wearing formula is also water-resistant yet easy to remove. It can also do double duty as a concealer, except for very dark circles! Have you tried any of these foundations? 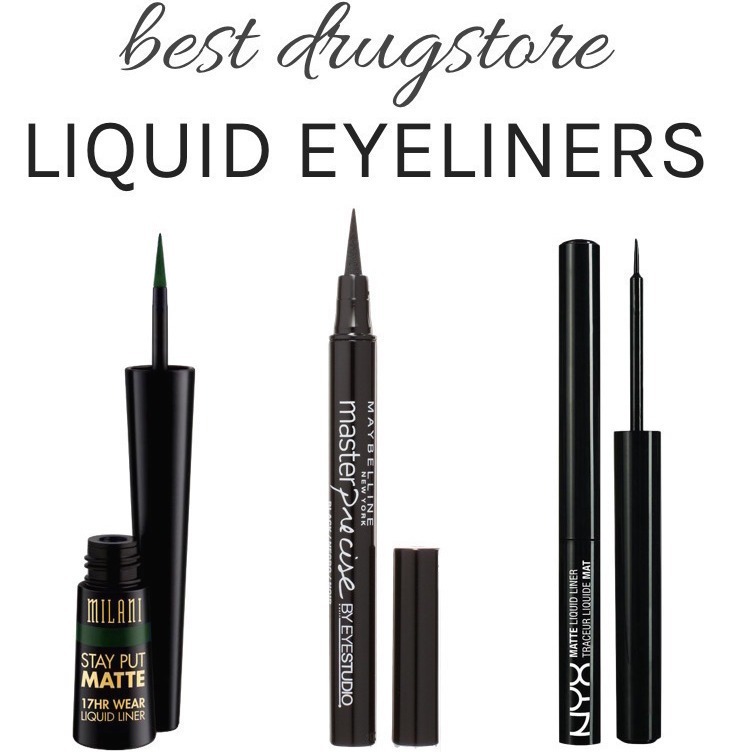 Do you have a drugstore favorite that’s not on this list? Share your thoughts in the comments below!